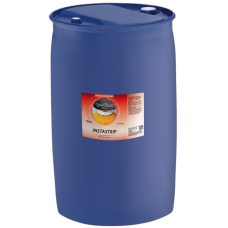 INSTABUFF 200L is a red coloured liquid cleaner maintainer. 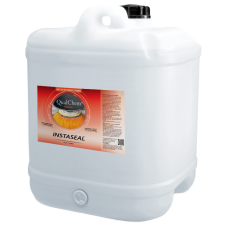 A new concept in non build-up floorcare ..
INSTABUFF 20L is a red coloured liquid cleaner maintainer. A new concept in non build-up floorcare w..
INSTABUFF 5L is a red coloured liquid cleaner maintainer. 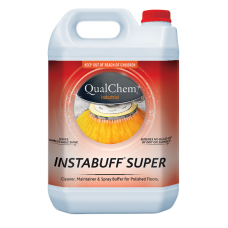 A new concept in non build-up floorcare wh..
INSTABUFF SUPER 200L is a pink coloured liquid cleaner maintainer. A new concept in non build-up flo..
INSTABUFF SUPER 20L is a pink coloured liquid cleaner maintainer. 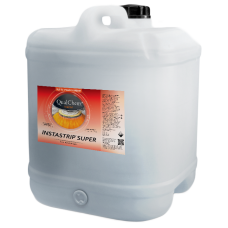 A new concept in non build-up floo..
INSTABUFF SUPER 5L is a pink coloured liquid cleaner maintainer. A new concept in non build-up floor..
INSTACLEAN 200L is a clear green neutral detergent. An ideal interim floor maintenance cleaner desig..
INSTACLEAN 20L is a clear green neutral detergent. An ideal interim floor maintenance cleaner design..
INSTACLEAN 5L is a clear green neutral detergent. 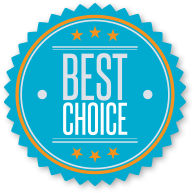 An ideal interim floor maintenance cleaner designe..
INSTAGLOSS 20L is a white liquid U.H.S polymer floor dressing.PRODUCT FEATURESGives a superb 'wet lo..
INSTAGLOSS 5L is a white liquid U.H.S polymer floor dressing.PRODUCT FEATURESGives a superb 'wet loo..
INSTASEAL 20L is a white liquid polymer based floor sealer.PRODUCT FEATURESSemi-permanent floor seal..
INSTASEAL 5L is a white liquid polymer based floor sealer.PRODUCT FEATURESSemi-permanent floor seale..
INSTASHINE 20L is a white liquid polymer floor dressing.PRODUCT FEATURESHigh durability and requires..
INSTASHINE 5L is a white liquid polymer floor dressing.PRODUCT FEATURESHigh durability and requires ..
INSTASTRIP 200L is a clear yellow highly alkaline, powerful non-ammoniated liquid stripper for remov..
INSTASTRIP 20L is a clear yellow highly alkaline, powerful non-ammoniated liquid stripper for removi..
INSTASTRIP 5L is a clear yellow highly alkaline, powerful non-ammoniated liquid stripper for removin..
INSTASTRIP SUPER 200L is a clear yellow highly alkaline, powerful non-ammoniated liquid stripper for..
INSTASTRIP SUPER 20L is a clear yellow highly alkaline, powerful non-ammoniated liquid stripper for ..
INSTASTRIP SUPER 5L is a clear yellow highly alkaline, powerful non-ammoniated liquid stripper for r..